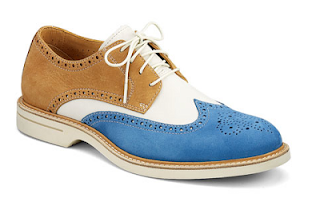 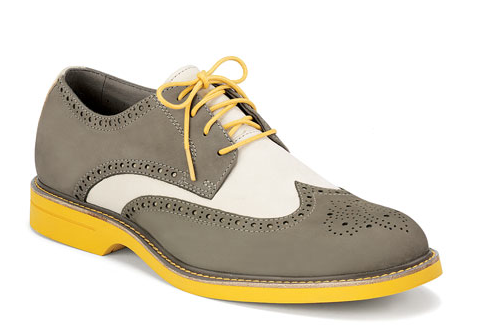 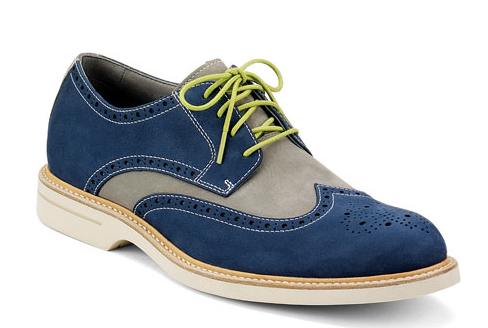 Shake off the stigma of a wingtip oxford being stuffy. 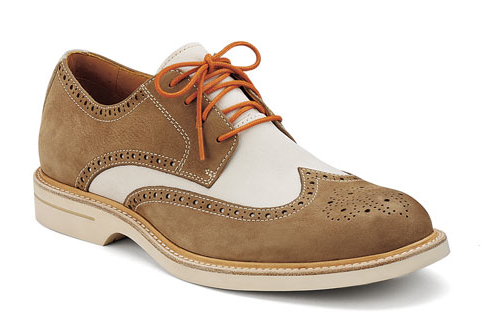 Sperry Top-Sider's Men's Gold Cup ASV Wingtip Oxfords for spring have the style and comfort with no stuffiness in sight. 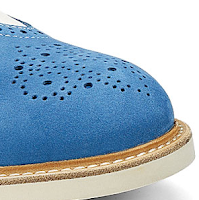 Equipped with ASV solution to dampen shock & vibration, a memory foam insole and a soft deerskin lining, these oxfords are as comfortable as sneakers. However, they still pack a sartorial punch for that svelte summer poplin or seersucker suit. It's just good to know that they can be equally at home with jeans and cuffed trim khakis as toppers too. 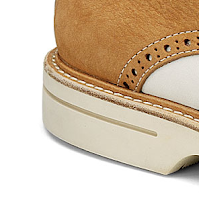 Available now in the above four color-ways at SperryTopsider.com.